Is your teen falling for someone easily? Are they easy to pick a fight? They likely have an anxious attachment style. Anxious attachment is something that develops when a child is young based on their relationship with their primary caregivers. 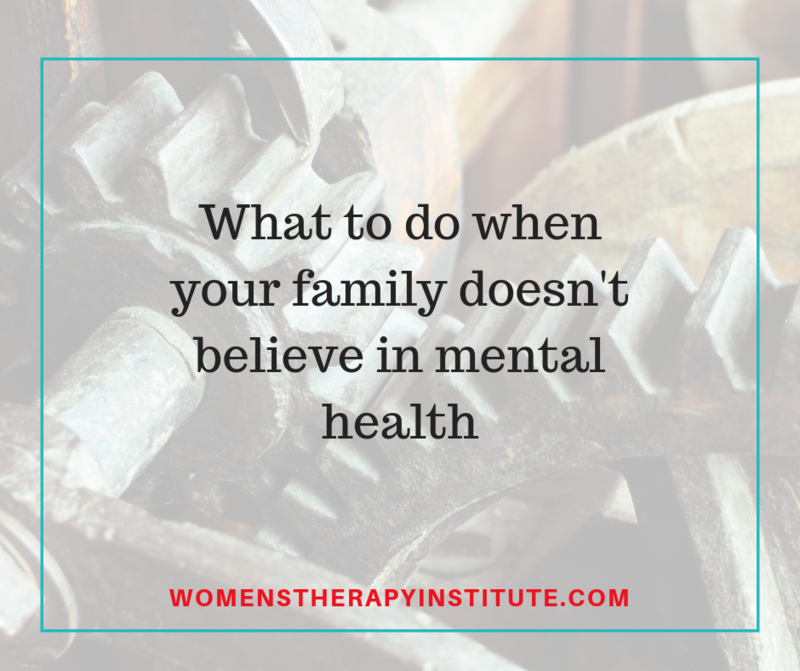 In many cases it is a result of a parent who sometimes was very in-tune to their child’s emotional needs while in other cases was emotionally unavailable, creating confusion for the child on what to expect when turning to a parent. These children, as a result, often develop clingy tendencies as they have learned the best way to get their needs met is to cling to their parent. As that child turns into a teen, that anxious attachment manifests in other ways—jealousy, insecurities, over-dependence on a partner. This can be dangerous to teens who instead of focusing on their self-growth become dependent on their relationships to determine their self-worth. They grow emotionally desperate and can become over-bearing for their partners. These teens and adults are often always looking for ways the relationship is going to end, anticipating that they will ultimately be rejected. As a teen who is already going through a lot of changes and confusion in their life, anxious attachment puts them more at risk for unhealthy behaviors. They are more likely to do whatever they can to get the attention and acceptance of others around them, and likewise, they are deeply hurt and distraught at any actions of rejection. They become angry when they don’t receive the attention and reassurance they need from their relationships. 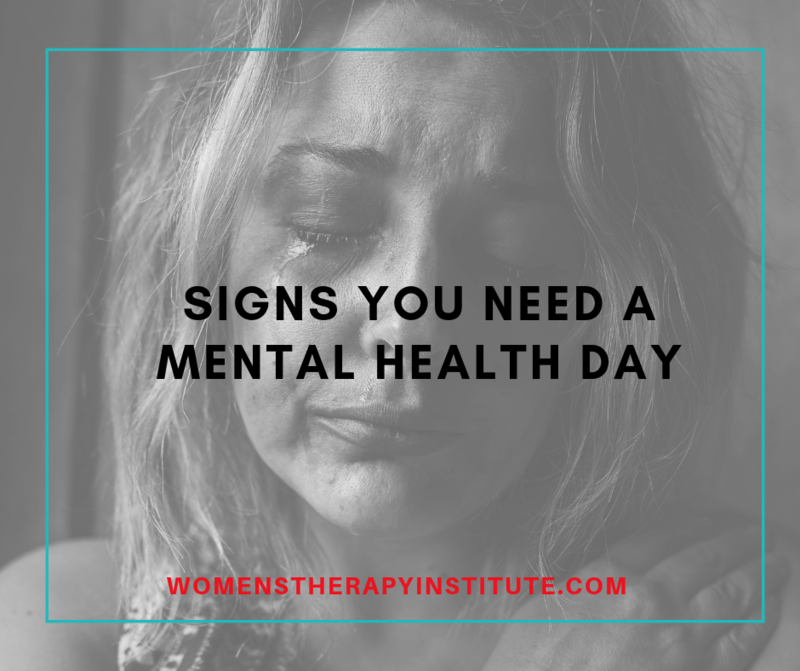 It can lead to unhealthy patterns that can follow them through adulthood. 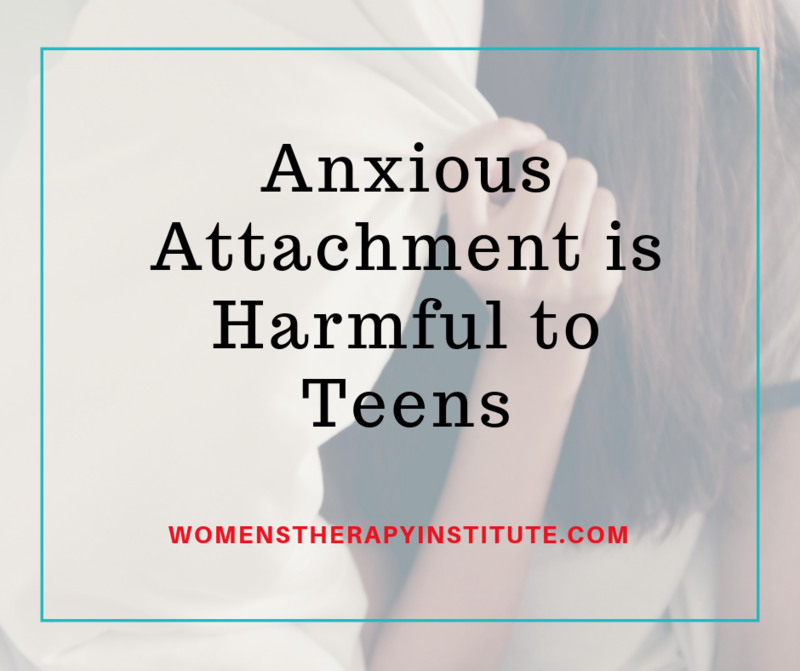 By recognizing that your teen may have an anxious attachment style, you can help them change their patterns and get the help they need to become confident, healthy adults. Licensed mental health professionals have tools to assist in helping teens to feel more comfortable in their skin, more self-confident, and secure. Your teen can be taught how a healthy relationship should look.